9 months is no joke to carry little bubba that’s why we salute you moms. Self care is what you shouldn’t forget during these crucial times. Our pre natal massage treatment will help relieve everyday discomforts such as a sore back, hip pain and leg cramps. Let us ease those headaches and neck tension that may arise due to shifts in posture. Reduce swelling in your legs and hands with our lymphatic drainage techniques. Don’t forget, once your baby has arrived it’s also a good time for you to receive some post body and mind nurturing. 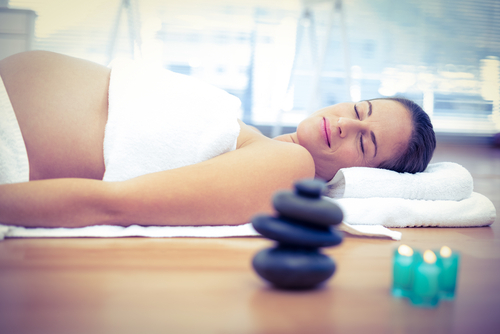 A massage post pregnancy can help alleviate stress on the body, sleepless nights and gives you some gentle time out.